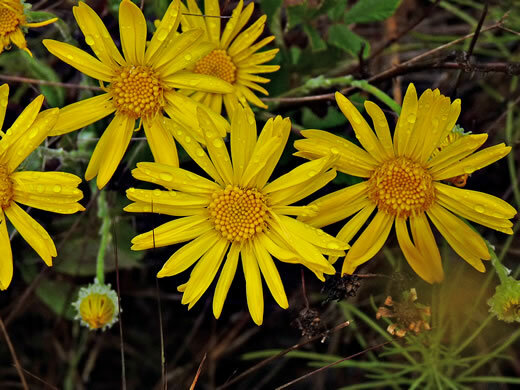 Wildflowers of the Carolina Lowcountry p162? 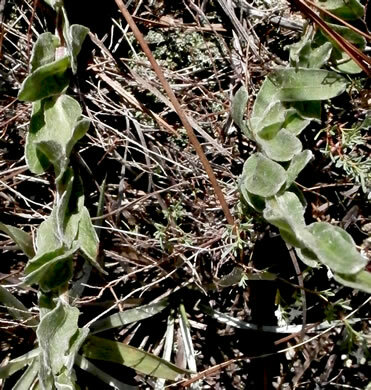 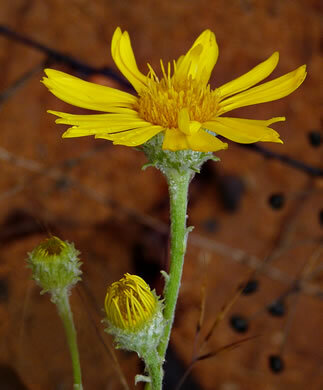 Stems radiate - creeping - from a central point, the outer portions erect, per Wildflowers of the Sandhills Region. 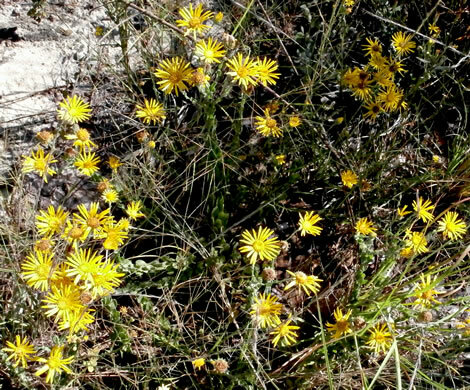 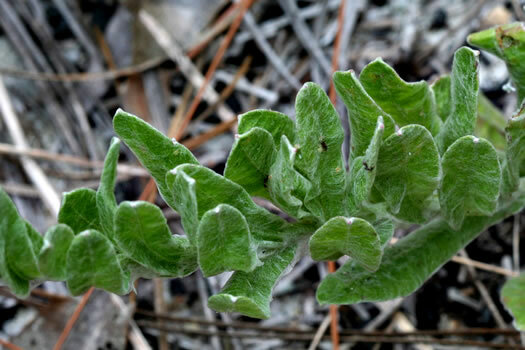 Nothing else in our area looks quite like this plant..., per Wildflowers of the Sandhills Region. 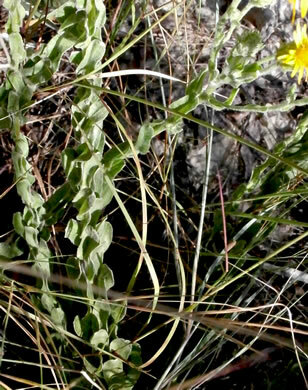 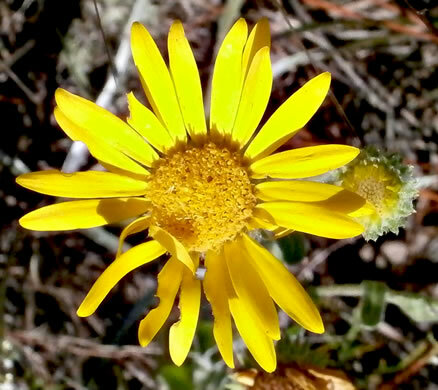 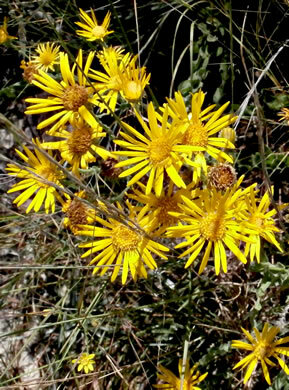 C. mariana's flowers look similar, but its stems are erect & much less hairy, per Wildflowers of the Sandhills Region. 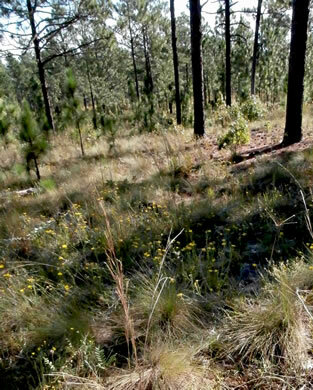 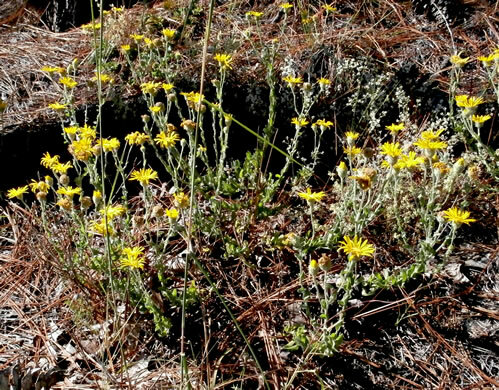 Inhabits dry to very dry longleaf pinelands and turkey oak scrub, per Wildflowers of the Sandhills Region. 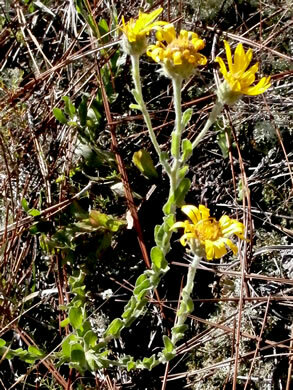 More or less densely woolly hairy, except sometime not on involucral bracts, per Guide to the Wildflowers of SC.